Going far beyond the practical value of a guidebook, this is an important update to bat literature and one to savor, containing a wonder on nearly every page and proving that bats are indeed "intelligent, curious, comical, even essential animals." 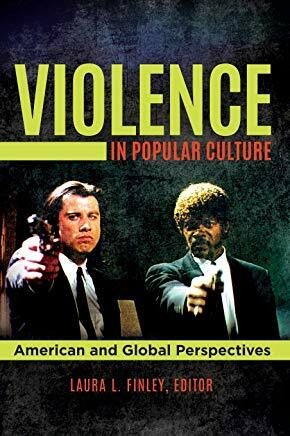 An absorbing, timely title for high school and undergraduate students and general readers interested in media depictions of violence. A great addition to public library shelves. Recommended for general adult and undergraduate readers. 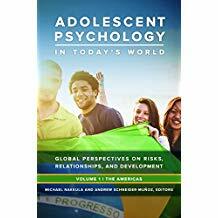 This valuable contribution to the literature will be most useful to psychology, anthropology, and sociology graduate students; professionals working with at-risk youth; and those who involved in think tanks concerning adolescents. A masterly exploration of the American flag, with a potpourri of fun details for anyone with an interest in U.S. history, patriotic symbols, and vexillology. This authoritative, information-packed volume will be invaluable for tourists but also useful to others researching Indian history, heritage, and current cultural production. 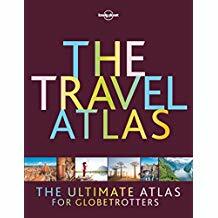 This atlas will undoubtedly be of great interest to those with a solid grounding in the subject, but other readers, though attracted by the maps, may be deprived of full understanding of the history reflected here. 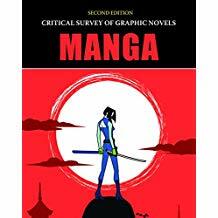 For those in need of a solid guide to manga, but libraries that already possess the earlier iteration can skip it. 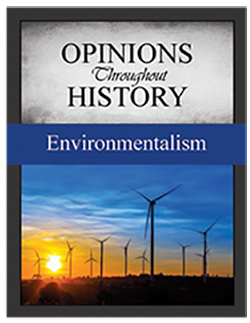 A well-researched reference for those who want to learn more about humanity's impact on the environment, for students from middle school to college. For academic and public libraries, this compilation provides a useful and unusual initial research point. A bracing addition to libraries serving ambitious middle school through adult readers. 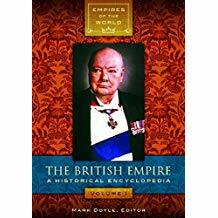 Heavy on biographies and battles but lighter on socioeconomics and ideas, the encyclopedia is an admirable scholarly monument to the military aspects of this influential civil and global conflict. With so many selections, there's a savory or sweet for just about everyone. Beautiful eye candy, ideal for any public library. A strong choice for any Texas library, with almost 1,000 answers providing readable information on hundreds of topics. 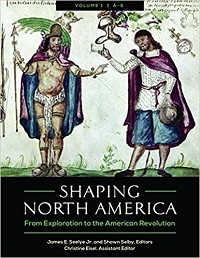 A must for cartography collections and a wonderful addition to social science and art shelves. An engrossing addition for most libraries. A strong starting point for students and general readers, especially high school students doing reports. Readers from middle school to adult will be engrossed by the brief explanations flowing through photo-rich layouts. An absorbing overview of the human mind and how we think, for most public libraries. Great for classrooms, libraries, and scholars, this work opens the door for anyone interested in jazz in Europe from its inception to the present and is a strong starting point for further research for scholars seeking to contribute to the field. 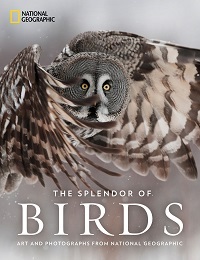 The stunning photographs and readable text make this a solid choice for all libraries, especially in areas with bird-watchers or significant eagle populations. Detailed enough for serious readers yet accessible to all with an interest in rockets or space exploration. Consider for most public libraries. An additional selection for large libraries. Somewhat academic in tone, suitable for most readers, especially those delving deeper into nutritional issues. A strong reference source on the sociology of sports for undergraduates and general readers. This celebration of the beauty of birds and their importance to humankind and the world is highly recommended for lovers of birds, nature, and art. As the only complete criticism of AIP's catalog, this work will be invaluable for film historians of this era and AIP's voracious fans. Students in psychology, sociology, and in particular social work courses will find this a valuable resource because of the scope of its topics. 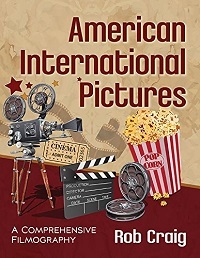 This extremely browsable, entertaining title is a pithier option to the Time-Life "Decades" series and will appeal to trivia fans as well as those desiring to relive the past's fun, unusual, or influential fads and activities. 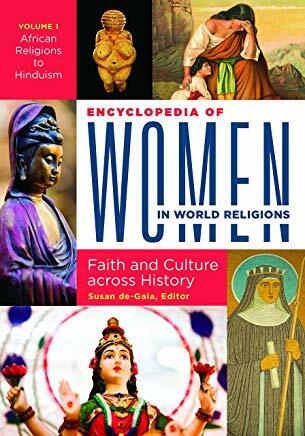 Students of women's studies, gender, sociology, and political science will find this an excellent starting point for research. A worthy purchase for public libraries. Engaging and varied enough to have something of interest for most with at least a passing interest in the written word. Librarians, literary and popular culture students and scholars, and genre devotees will appreciate this well-written, well-edited volume of diverse recommendations. This title explores the plant kingdom from the ground up and from root to leaf tip. Highly recommended for anyone remotely curious about botany. 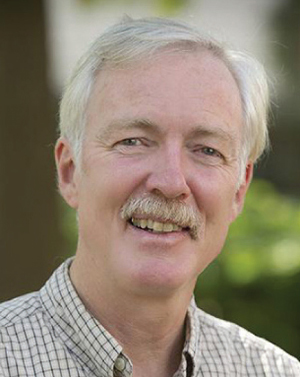 Entomologist Stephen A. Marshall’s Beetles: The Natural History and Diversity of Coleoptera (Firefly, Oct.) helps readers distinguish their scarabs from their weevils. 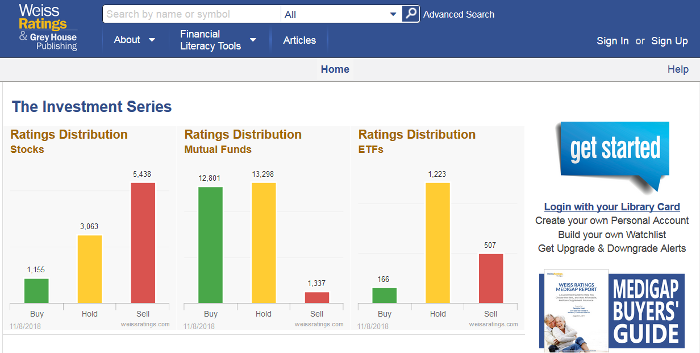 Financial Ratings Series is a valuable resource for a variety of users. Those new to investing and finance will find this a clear, inviting guide, while more sophisticated users will appreciate the detail and currency. Reference collections can have a reputation as fusty or mundane. Still, every rule has its exceptions—as these four collections illustrate. This outstanding portrait of a fascinating and influential chapter of American life is indispensable for any library serving those interested in African American studies, cultural studies, and race relations. A sweeping but succinct overview, this work will be important to historians but ought to interest every global citizen. A solid selection, despite its omissions, for general readers, high school students, and undergraduates trawling for oceanic facts. 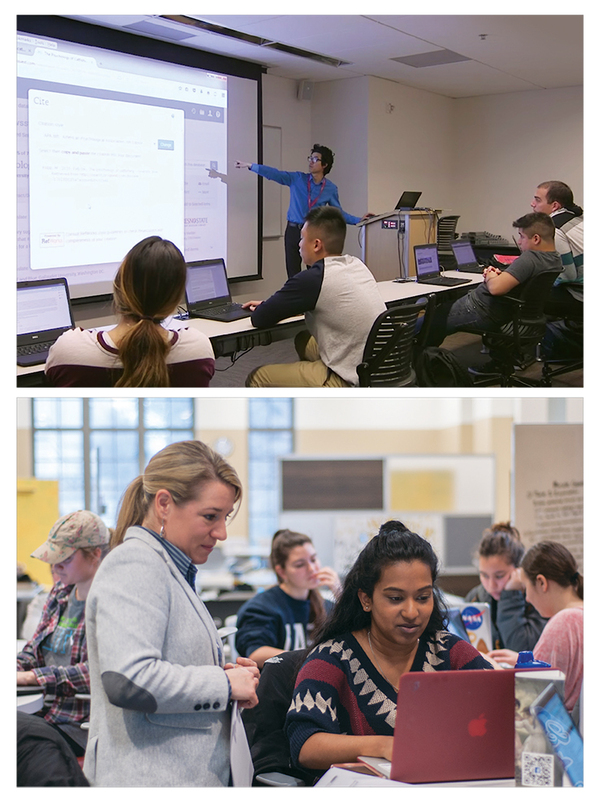 For libraries serving secondary and college students, this accessible and engaging tour of extensive terrain fills a gap and provides a stepping stone to further research. A nice supplement to Macmillan Reference's Encyclopedia of Education that will be of interest to those engaged in soft research involving education, as well as to graduate and undergraduate psychology and sociology students. A straightforward selection for undergraduates studying health sciences or public health. 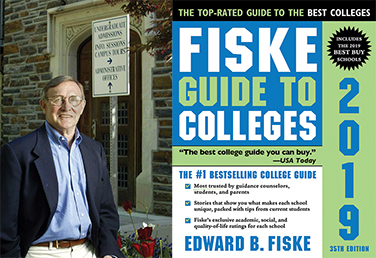 LJ talks to Edward Fiske, author and former education editor for the New York Times, who has been producing the Fiske Guide to Colleges for more than 30 years. A visual treat for ballet lovers. Circulate this engaging read rather than keep it in reference; it will spark interest among teens as well. 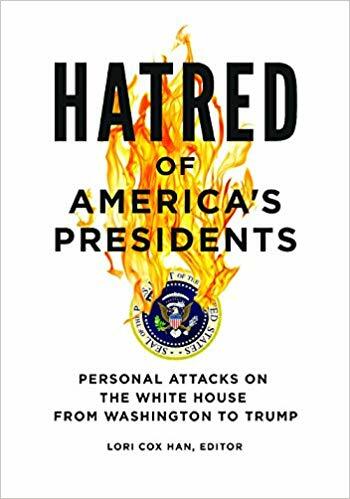 An excellent, perceptive primer on American extremism and domestic terrorism for general readers and serious researchers alike. Students in undergraduate and graduate programs in the social sciences, especially women's and gender studies programs, will find this a valuable resource. Written for junior high students through college undergrads, this volume is a fine addition to any reference collection with a biology, geology, nature, or national parks section. For general readers, high schoolers to adults, interested in learning more about the world's food. Readers with any interest in the areas covered, or in religion past and present, will want to explore these hefty volumes. 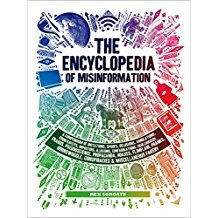 The inclusion of information on obtaining a patent may inspire patrons of Maker space libraries, though all armchair inventors will enjoy this book. Full of fun facts, this volume will enthrall high school and college students investigating potential career paths as well as inquisitive general readers. Will complement D.P. Lyle's more extensive Forensics for Dummies. Consider where Maker spaces are growing, as a source of inspiration rather than a strict "how to." Full of helpful resources, these titles will likely see quiet use on shelves or when fronted in displays. This treasure of a book is an enchanting addition to most public library collections. A beautiful offering for browsers. Coverage tilts somewhat toward Greek, Roman, and other European myths, but Asia and Africa are not ignored. Consider for all public libraries. An indispensable resource for specialized scholars but also valuable for readers interested in religious and cultural history. Though the titles promise to explain each idea in "under a minute," comprehension of some concepts may take longer. These friendly introductions for nonexperts will be useful to most libraries. Recommended to undergraduate researchers with an interest in the subject. 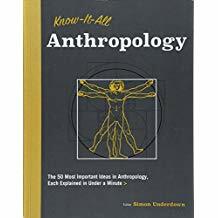 Recommended with reservations for collections serving graduate and undergraduate students in the social sciences and humanities, where other encyclopedias on the region are unavailable. An essential reference for experienced genealogists looking to develop businesses or ensure that their research products are consistent with professional standards. General readers and students at any level will find this a solid resource. An excellent starting point for student researchers and general readers on a topic that is front-page news on an all-too-frequent basis. Of interest to lower- and upper-level undergraduate military history students seeking primary source documents. Presidential political science and history buffs will pore over this captivating study; researchers will find the further reading suggestions particularly helpful. A solid reference for academic collections that touch upon film criticism, pop culture studies, and cultural history. Undergraduate students in the social sciences will gain a better understanding of the subject. 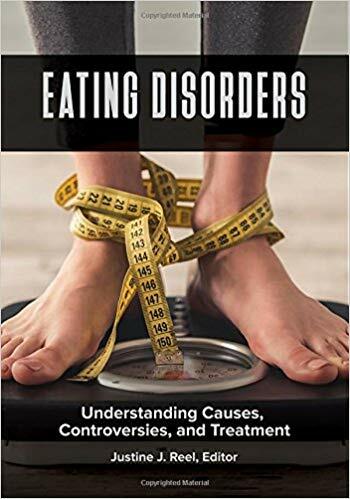 A potentially helpful reference for undergraduate students seeking background information about eating disorders, their causes, treatments, and contemporary issues. Those who have eating disorders, as well as their family and friends, will also find it a solid resource. Best suited for a specialized audiences such as college students focusing on film, television, or art. The unconventional tips and often sarcastic asides won't be for everyone, but Somers has solid ideas, and this book is worth consideration for most libraries. 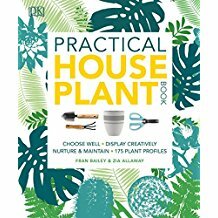 An ideal addition to expand or freshen up the domestic gardening section in any library. A fascinating browse, particularly illuminating on misinformation of the last 50 years or so (the Beanie Baby bubble; photoshopping) and reaching back to Xeno's paradox and the philosopher's stone. A handy reference for those who seek to speak the language of flowers. 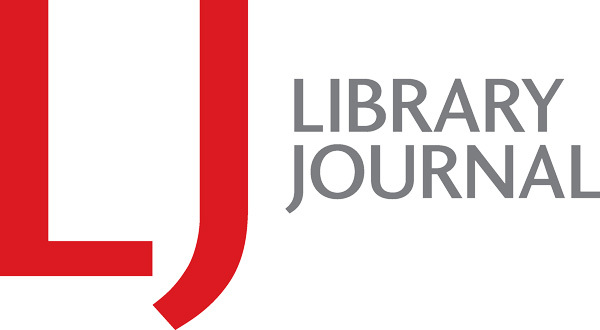 Recommended for high school, undergraduate, and public libraries looking to rebuild their reference collections and support curricula in need of primary sources. A sure hit with many Gen X readers, who probably grew up watching these shows. A bonanza for undergraduates in particular, as well as high school students and general readers with a keen interest in politics, and even political and government professionals. A must-have. Readers will learn more about the sixth-century sighting of a creature in Loch Ness and the fossils of the Piltdown Man. Consider for all public libraries. 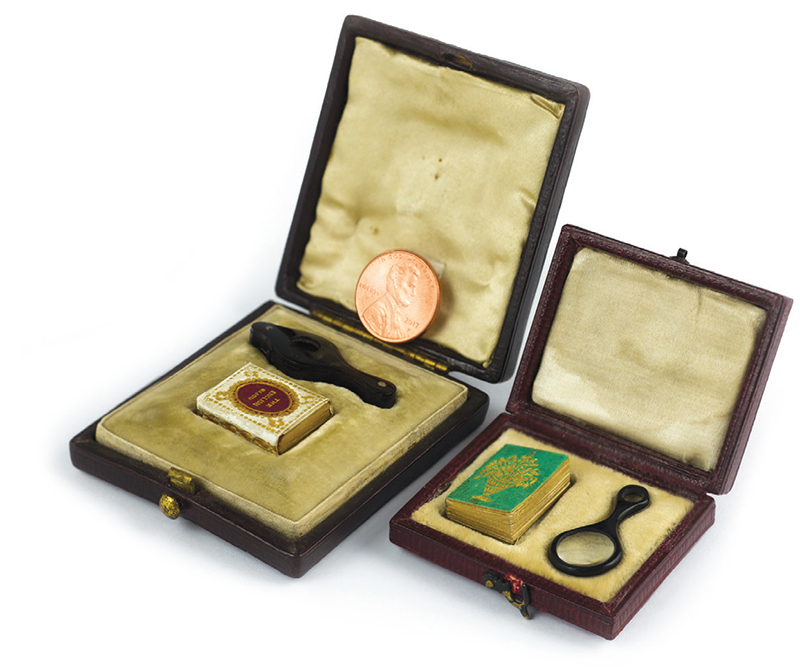 Small type, particularly on photo captions, demands concentration but should not discourage libraries from purchasing for their military history collections. Buy where there is interest in a comprehensive reference on these specific subjects.